R J Lewis Ltd are manufacturing specialists located in Ferndown industrial estate. BrightBox Designs was approached by RJ Lewis Engineering Ltd to design a new website for the company. The brief was for a straightforward and to-the-point design to create a website that shows what RJ Lewis do. Teresa from RJ Lewis felt that their logo was a little out dated and needed a new look and modern feel.  During our initial meeting we discovered they felt the existing font was far from how they wanted the company to be presented and they requested a complete overhaul. 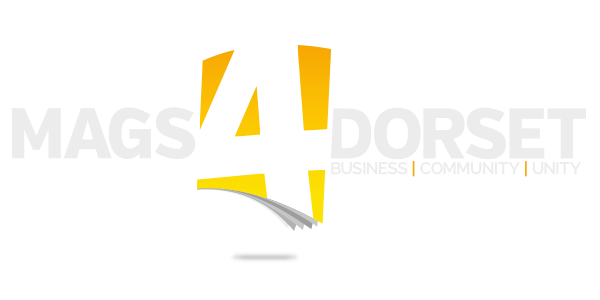 We set out to design something that was going to express the company’s workflow in a ever changing world. With the core business being the manufacture of specialist scientific equipment we felt the cog would be a perfect emblem to symbolise their important role in producing specialist equipment and the important components involved in the manufacturing process. 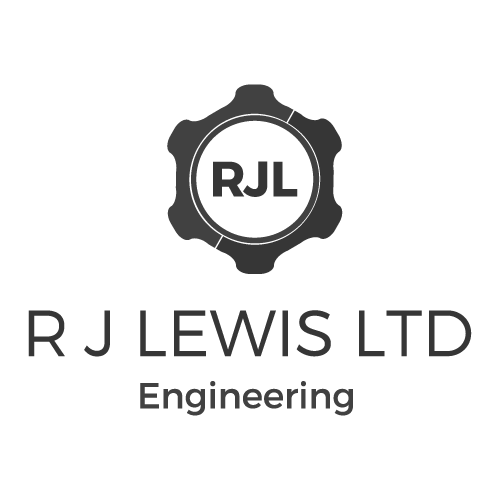 RJ Lewis Ltd’s involvement is a vital process which keeps the complex machinery turning. Manufacturing is the key aspect of the company and being specialists in this field, RJ Lewis are highly experienced and cover a vast array of projects. We felt it was essential to display images of items manufactured by RJ Lewis along with images of workstations to illustrate the vast amount of tasks the company covers, ranging from machining to electronics and fabrication to assembly.